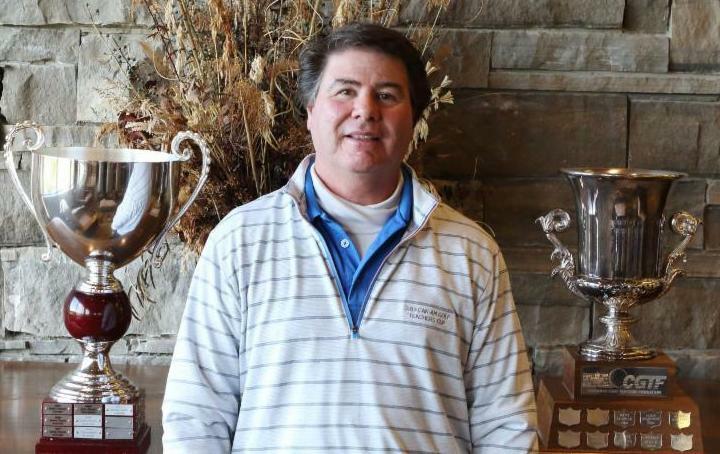 Mark Harman of Ridgeland, South Carolina, won his seventh United States Golf Teachers Cup championship and first CGTF Cup title when he defeated runner-up and reigning World Golf Teachers Cup Cha mpion Shafiq Masih of Canada by two strokes at the combined event at Ussher’s Creek Golf Course in Niagara Falls, Ontario, October 2-3. Harman’s 75-73 – 148, the highest winning score since 2001, highlighted the difficult conditions on the 6,500-yard layout. Heavy rains soaked the course prior to the tournament, and combined with the cool Canadian weather, distance was hard to come by as the course played extremely long. Grant Gulych of St. Thomas, Ontario, repeated at the United States Senior Golf Teachers Cup Champion, shooting scores of 71-73 – 144 to best runner-up Bill Hardwick by five shots. Dave Belling and Brent Davies finished in a tie for third at 151. Gulych also won the concurrent CGTF Cup senior division. Gurismar Bawal won the Ladies division with scores of 78-67 – 145. Her second-round score set a new 18-hole Ladies division record for both the U.S. and CGTF events. 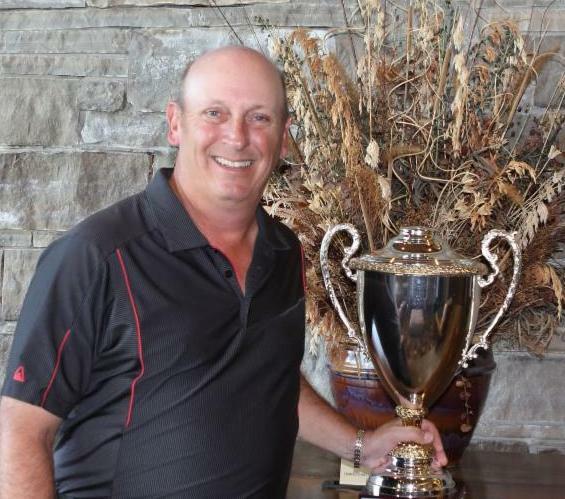 Canada’s Vito Cisternino took home Super Senior division honors in both tournaments with scores of 78-79 – 157, besting runners-up Greg Salazar and Bob Richardson by six strokes.